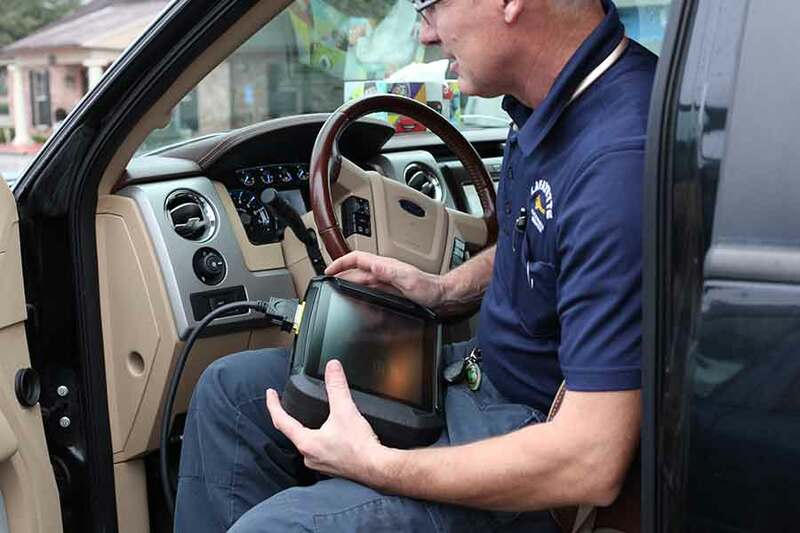 Our 24 hour emergency automotive locksmith services are here for you. We specialize in OEM replacement car keys, remotes and prox keys for 90% of vehicles, both foreign and domestic. 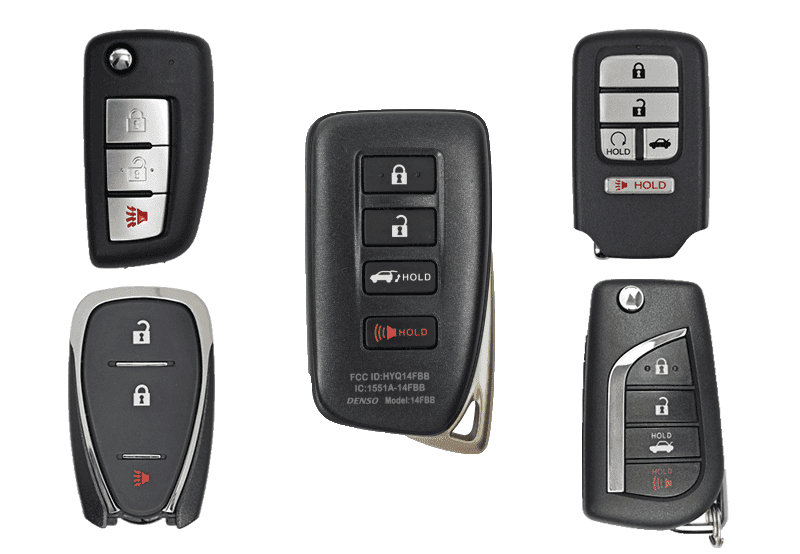 We can create car keys without the original key as well as provide key remotes. We have the most up to date tools and software to provide you fast and professional service. Lost keys to your car? No problem – we offer a 24-hour service to get you on the road again. In a hurry? Drop off your keys at the drive-thru and pick up later. Call us today or come and visit.